Accidents can happen anywhere and at any time. Most of them are avoidable and preventable. Upon deeper investigation, many of them are found to have been caused by someone’s fault or negligence. Slip and fall accidents and motor-vehicle collisions are situations that can result in serious injuries. Apart from the physical injuries, victims and their families suffer emotional and financial consequences too. Medical expenses, loss of income/wages, pain and suffering, rehabilitation expenses, caregiver expenditure, the need for special devices and modifications to the home or work-place etc are some of the areas where losses occur. Victims are entitled to seek compensation for their losses from those responsible for the accident. At-fault parties may be individuals, corporations, institutions, municipalities, governments etc. Consult an experienced Toronto personal injury lawyer without delay if you or a dear one has suffered such an injury. 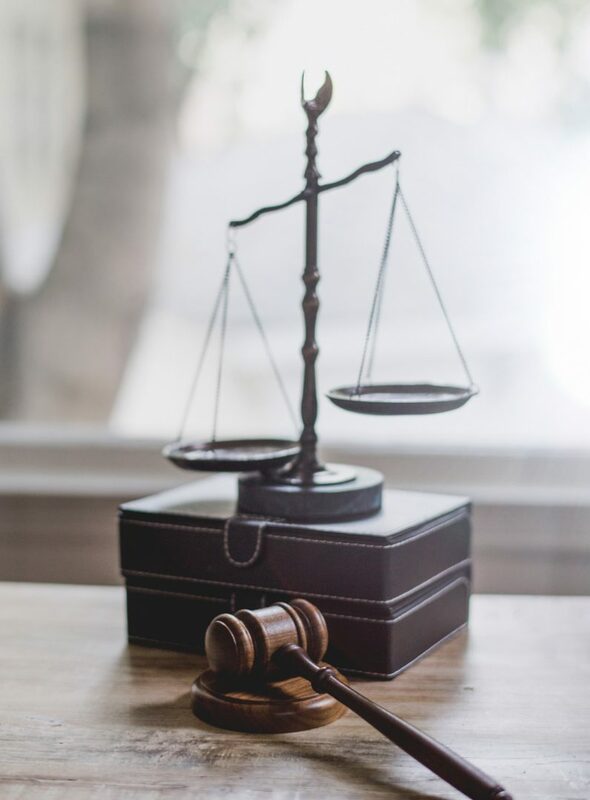 Our free consultation lawyers offer a genuine, realistic, swift and comprehensive evaluation of your case and can provide you with the necessary advice, assistance and advocacy. Municipalities sometimes appear as defendants in personal injury cases. Since they are part of our every-day lives, they interact with us on many levels and in many areas of our routine activities. Be it transportation, public spaces, health and safety etc, municipalities are empowered and enjoined to regulate, manage and maintain such sectors. When accidents occur, municipalities may often be included as defendants because of principles of joint and several liability and they have insurance limits that are much higher than that of ordinary citizens. and many other such areas. If a municipality fails to maintain its roads, bridges, sidewalks, parks, etc, in a state of reasonable repair, it is liable for any losses sustained by those who were injured within its jurisdiction. The Municipal Act 2001 deems that a 10-day notice be given to a municipality on accidents related to its jurisdiction. A response from the municipality is also required within this period. This is required before accident parties can file compensation claims. Written notice of the claim has to be provided within this period. This short deadline period is something that few ordinary citizens are aware of and hence can quite easily miss. Failing to meet the deadline could bar the injured person from making a claim. Courts may sometimes recognize that the short notification period could be unfair to clients because many of them are simply not aware of it. It’s important that you send a notice of claim within 10 days even if you’re not sure about whether you will pursue the action or not. This protects your rights. Hence, it’s crucial that you contact an experienced personal injury lawyer with knowledge and expertise in dealing with similar cases.